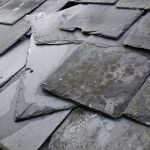 Though many roofing problems tend to be exacerbated by wet and windy conditions, issues can accrue over the summer period too. 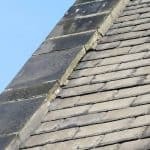 The warmer weather also proves to be a brilliant time to carry out routine maintenance jobs such as trimming overhanging branches, clearing gutters and assessing the condition of both slates and tiles. Some Leeds homeowners opt to complete these tasks on their own, whereas others prefer to let the professionals do what they’re trained to. Before hiring a company it really is best to do your homework on them. 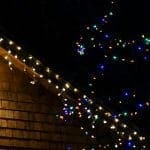 While we concede that not everyone knows what kind of things to look out for, accreditations are a good place to start. Read the small print before going ahead with anything. Certain warranties, for instance, are the responsibility of the manufacturer rather than the person that installed the product. In this case, certified and fully trained staff should be the only ones who deal with the item. It never hurts to ask! 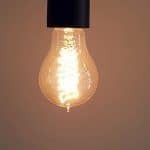 Questioning those involved in the process will give you an idea of how clued up they are, and will potentially help to ease any concerns that you may have. If you’re based in the Leeds area and need any roofing work completing this summer, why not get in touch with a member of the DPR team today? 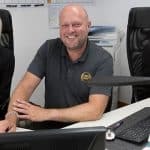 Having worked on domestic and commercial buildings for well over two decades now, we know almost everything that there is to know about the industry, and possess invaluable experience in the field.